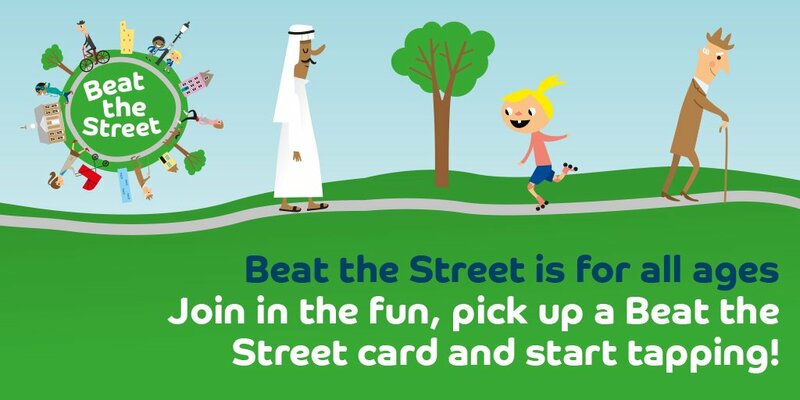 Beat the Street is a free, local council run competition which encourages people to run, walk or pedal around their local area, with the promise of points and free prizes. Participants are encouraged to find 'Beat Boxes' which have been placed in local areas. They can log their journey by tapping cards provided by the council, on the sensors. The more 'Beat Boxes' teams find the more points they earn. "Team Macintyre No Limits has so far walked a total of 85 miles and gained 1820 points. A great effort from everyone! We hope to make the 100-mile mark in our final week of the challenge next week!"